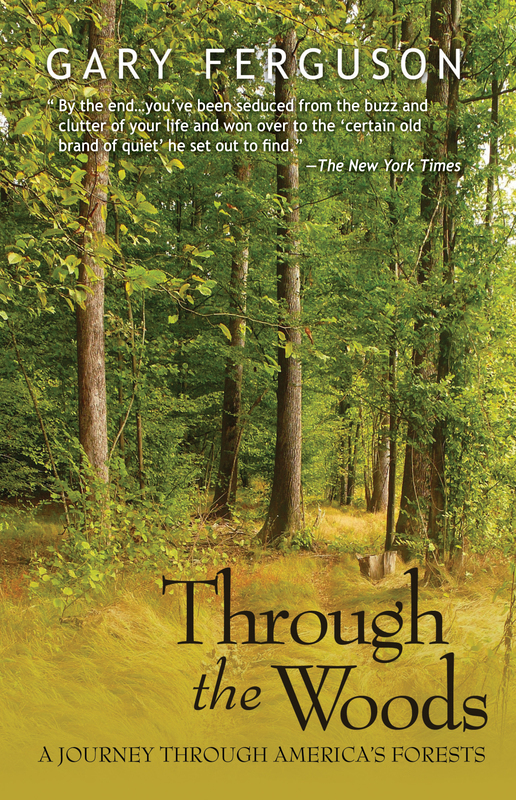 Join renowned author Gary Ferguson on a journey through the rich beauty of America’s forests as he speaks with people whose lives have become intertwined with the soul of America’s woodlands. This new edition includes an introduction by Ferguson, who reminds us that now, more than ever, kinship with the earth is essential. 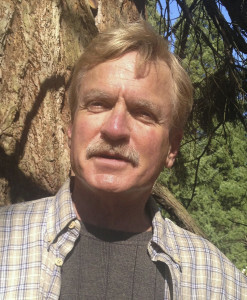 GARY FERGUSON is the author of twenty-two books including Hawks Rest and, most recently, The Carry Home (Counterpoint Press). He has worked for dozens of national publications—including Vanity Fair, the Los Angeles Times, and Outside Magazine.